Bigg Boss Telugu with Jr. NTR to roll out from 16th July 2017 on Star Maa Channel. On 16th of July the Telugu Television market will be Scaling new Hights with the Launch of the biggest ever Television reality show Bigg Boss on Star Maa. The Young Tiger NTR all set to host the Show for the first time on small screen. The 12 Celebrities Contestants all set to Stay inside Bigg Boss House for 70 Days and they will be Surrounded by 60 Cameras and cut off from the outside world in 1 Bigg House. Meet the Celebrities Contestants who are set to Stay in House for 70 Days. Bigg Boss Show is unique just because there is no script and the traditional word 'cut' is never uttered by the director. The Cameras - 60 of them never Stop rolling for the entire Season. There have been Several Speculations on Bigg Boss Telugu Contestants. The Confirmed List is Here. 1. Shiva Balaji - Shiva Balaji turned hero with Idi Maa Ashokgadi Love Story in 2003. He has worked in over 20 movies in Telugu. Arya, Pote Poni and Shambo Shiva Shambo are some of his well-known movies. 2. Mumaith Khan - Mumaith Khan, the actress who is known for item songs is the third contestant. She has worked in all the leading film industries of India like Telugu, Tamil and Hindi languages. 3. 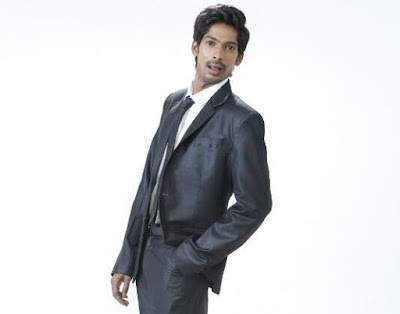 Dhanraj - Dhanraj is the contestant number 14. 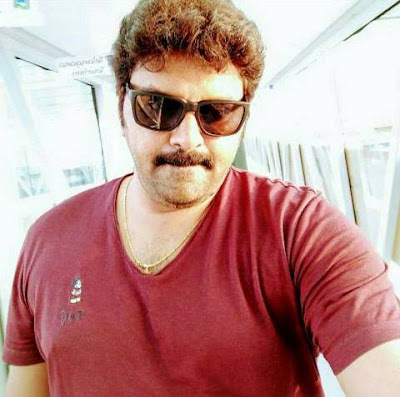 The actor made his debut with Teja's Jai. 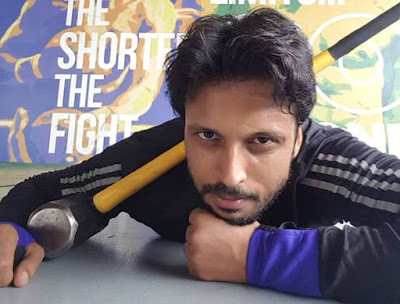 He has worked with movies of stars like Allu Arjun, Nagarjuna, Nani and Pawan Kalyan. 5. 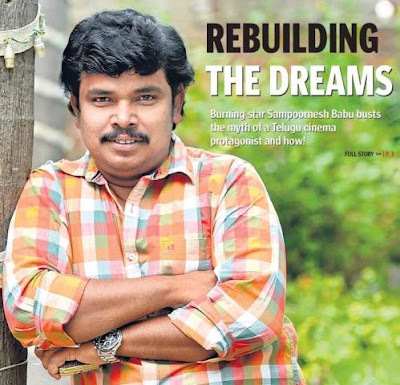 Sampoornesh Babu - Sampoornesh Babu predominantly works in Telugu. He started his acting career in Srikanth's Mahatma in 2009. 6. Archana aka Veda Sastry - Archana aka Veda Sastry is the first contestant to enter Bigg Boss Telugu. She has acted in over 35 movies in all the four South Indian film industries - Telugu, Tamil, Malayalam and Kannada. 7. 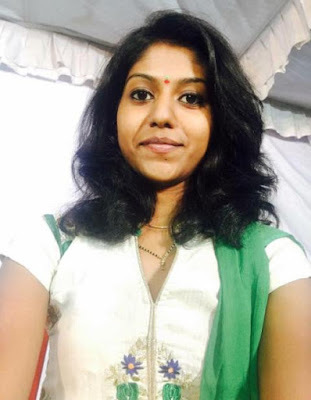 Madhu Priya - Madhu Priya is a budding playback singer, who shot to fame with "Adapillanamma Nenu Adapilanani" song in Idea super on Maa Tv channel. She has sung songs for the songs in movies like Fidaa, Daggaraga Dooramga and few other movies. 8. Kalpana - The daughter of singers TS Raghavendra and Sulochana, she is a multi-faceted talent. Apart from singing songs, she is a dubbing artist, lyricist nd an actress. She started her singing career at the age of 5 and has recorded over 1500 numbers. 9. 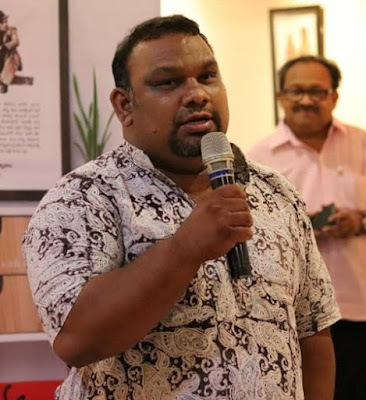 Mahesh Kathi - Mahesh Kaththi is the housemate number nine. He too is a multi-faceted talent who is ana actor, writer, director and film critic. His Minugurulu script has found place in the Oscar Library's permanent core collection. 10. 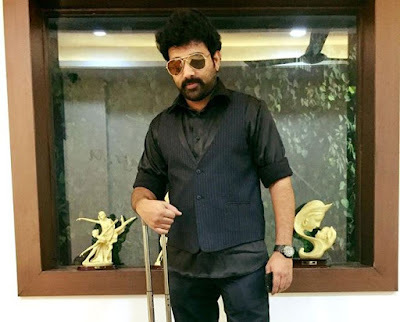 Sameer - Telugu actor Sameer is second to enter the house. He is a character artist who has worked in popular movies like Sri Ramadasu, M Perfect etc. 11. Hari Teja - Hari Teja of A..Aaa fame is the 12th contestant to enter the house. She was also many of many television serials that include Manusu Mamatha, Tali Kattu Shubavela, Abhishekam, Rakta Sambandam, Sivaranjani etc. 12. 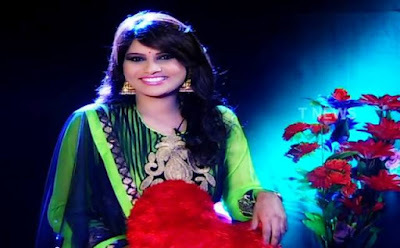 Katthi Kartheeka - Katti Karthika is a TV anchor, who appears on daily live show on V6 news. 13. Prince Cecil - Prince Cecil is the fourth contestant to enter Bigg Boss Telugu. He started his career with Neeku Naaku Dash Dash in 2012. 14. Jyothi - She is a budding Telugu actress, who has acted in films like Chitrangada, Oh My God, Arddhanaari, Bhadram Be Careful Brotheru, Sahasam Seyyara Dimbaka, Father, Kevvu Keka, Oh My Love and Ranga The Donga. She is waiting for the release of Gola Gola and Prematho Nuvvu Vastavani. 15. Diksha Panth (Wild Card Entry) - Diksha Panth is an Indian film actress, known for her works predominantly in Telugu cinema. Diksha is from Hyderabad, born into a middle-class family.she is being selected for big boss(Telugu) contestent through wild card entry She appeared in Harmone and Oka Laila Kosam. Bigg Boss Telugu Contestants are Tough Competitors among each other and They are Set to make it really tough in Bigg Boss Telugu House by living by their own ways. Who is Your Favorite and Tough Competitor in Bigg Boss Telugu House? Don't Miss Bigg Boss Telugu Every Saturday, Sunday 9 PM and Monday to Friday 9:30 PM on Star Maa TV Channel. Worst candidate no 1 is Prince. Wen he's in elimination expect Kalpana,Madhu & Karthika everyone supported him but Today Mumu is in danger zone But Prince not supporting. Kathi Mahesh is big waste fellow in this BIGBOSS show. His attitude very worse.